Convinced everyone deserves a happy ending, USA Today best-selling author Shanna Hatfield is out to make it happen, one story at a time. Her sweet historical and contemporary romances combine humor and heart-pumping moments with relatable characters. 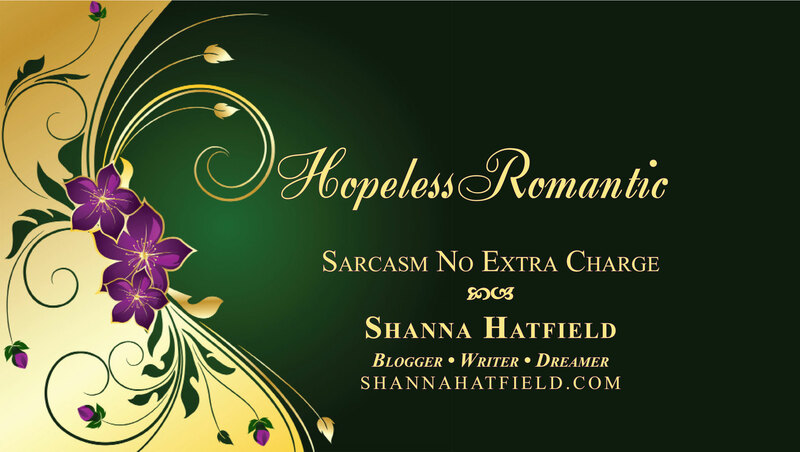 When this hopeless romantic isn’t writing or indulging in rich, decadent chocolate, Shanna hangs out with her husband, lovingly known as Captain Cavedweller. October 27, 2016 Frightful Kitchen Ideas for Halloween!